Natural shampoo for active men. This natural shampoo for men is refreshing and energizing. Men Tonic caters for the typical everyday needs of male skin and hair. This dual-purpose product helps improve skin condition. It’s all-natural formula is made with Soap Nuts and enriched peppermint essential oils providing a stimulating and invigorating masculine scent for the body. Tip: This natural shampoo for men is suitable for everyday use. 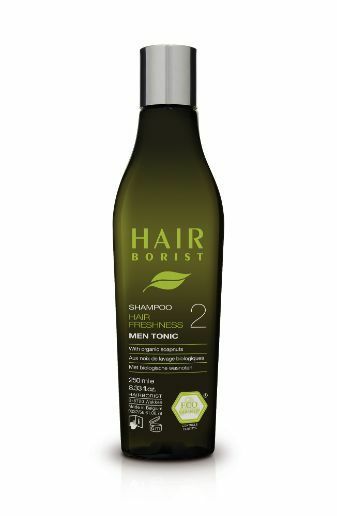 Apply Men Tonic Shampoo on wet hair, lather and rinse thoroughly. Can also be used as a shower gel. Ingredients: Aqua, Ammonium Lauryl Sulfate, Lauryl Glucoside, Disodium Cocoyl Glutamate, Hydrolyzed Rice Protein, Sodium Benzoate, Potassium Sorbate, Citric Acid, Sapindus Mukurossi Fruit Powder, Mentha Viridis Leaf Oil, Backhousia Citriodora Leaf Oil, Vetiveria Zizanoides Root Oil, Cedrus Atlantica Bark Oil, Turpentine, Mentha Arvensis Leaf Oil, Citral. 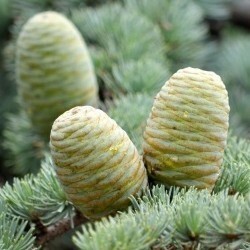 …its scent is perfect to wake you up in the morning and relax you before bed. 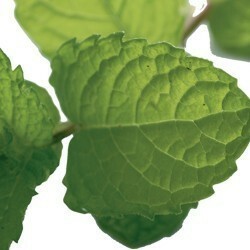 A potent natural anti-inflammatory, it soothes irritated skin. Our Men Tonic natural shampoo for men adds a fresh scent and tingle to your body and hair. …Cedarwood helps cleanse the scalp and is a natural solution for scaling dandruff, parasites, soothe and treats skin irritations. 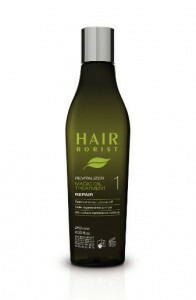 It also restores, tones, strengthens damaged hair and stimulates growth. 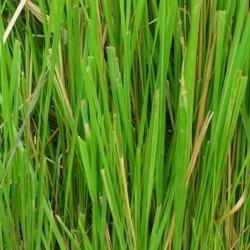 …extensively used in the cosmetics industry for mens fragrances, the vetiver root oil is deeply grounding, calming, seductive and eliminates physical and mental exhaustion. 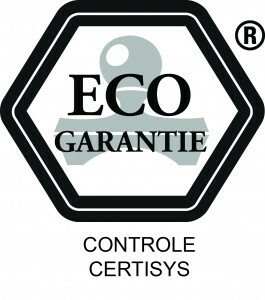 A key ingredient for Men Tonic, everyday skin care. 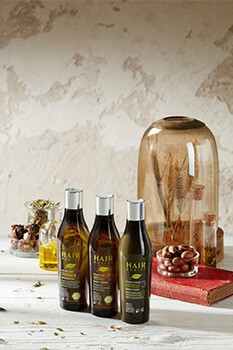 Natural skin care with a high concentration of essential oils rebalances tender and sensitive hair. A stimulant blend of essential oils to treat and repair unexpected cases of hair loss. 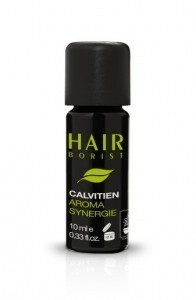 Synergy of essential oils for treating dandruff on sensitive, irritated or damaged scalps.